Have you given up on trying to clear up your skin? Or do you keep buying all the latest infomercial and department store brand products hoping it’ll be the last potion to slather your skin with? Or are you wishing that the new dermatologist or esthetician you have a scheduled appointment with will be the last resort? Perhaps, you’re praying that the next supplement you try will yield you a happy, smooth, carefree skin. Trying, hoping, wishing and praying usually doesn’t work (applicable to conventional products + conventional meds). I may sound a bit harsh, but I’ve been there. And, I’ve seen many others go on the same route. For too long – doing all the trying, hoping, wishing and praying. Let me introduce you to something that may be new to you – but totally works. Detox & Balance are two crucial elements that are a complete mystery when one is suffering from acne. Because the conventional way of treating acne entail topicals that strip the skin of its natural oils + oral medications that never never get to the root cause of acne. If you learn to apply these two components, your skin will re-adjust and perfect itself to the way it was when you were a child. Sounds too good to be true, huh? It doesn’t have to be, and that my beautiful soul, IS the ultimate truth. These elements are the ying and the yang that come full circle when you master the how to’s to the path of crystal clear complexion. Think detoxes are only reserved for the hippy types and those suffering from bigger health issues than “acne”? 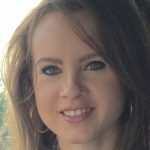 If an adult is experiencing chronic acne and can’t seem to heal the skin from traditional methods such as over the counter and department store skin care products + dermatologist prescribed topicals and oral medications – then what the heck is left? Ready for an answer that you may not want to hear? I’ll give it to you anyway! The final and MOST effective approach to treating acne is through healing the internal part of your being. Please understand, chronic acne of all kinds – cystic, hormonal, nodular, etc. is skin deep and must be treated/healed through proper internal detox. Don’t let the word DETOX scare you, though. Detox doesn’t have to translate that you sit on fresh pressed kale juice for ten days and chase it with organic olive oil each night. 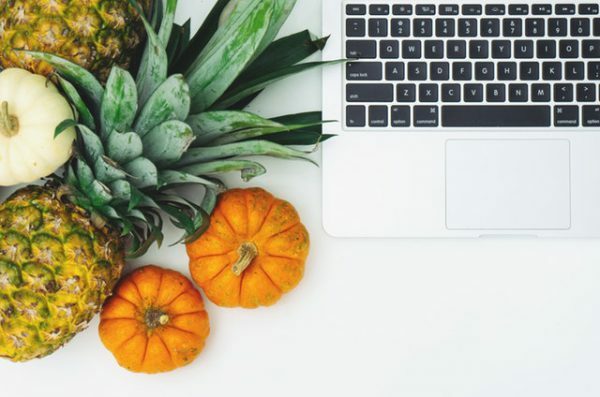 “Gentler detox,” meaning – changing your diet based on specified food sensitivities + food allergies + inflammatory foods that you may have because those items will aggravate the skin in various type of acne. Consuming only “whole foods” and completely avoiding processed, fast food meals, snacks and sugary + diet-based drinks is a sure way to get you on track to healthy and glowing complexion. This includes eating organic + non-gmo when possible because the extra pesticides and herbicides are posing toxins that don’t need to be thriving in an already inflamed internal body environment. This will only add fuel to the fire. So, do your best and consume only organic + non-gmo as they don’t pose any risks of additional toxin aggravating inflammation. In addition, cut out processed sugar! I’ve written about how sugar influences acne here. Also, read here on the #2 ingredient to stay away from while healing and detoxing your skin. 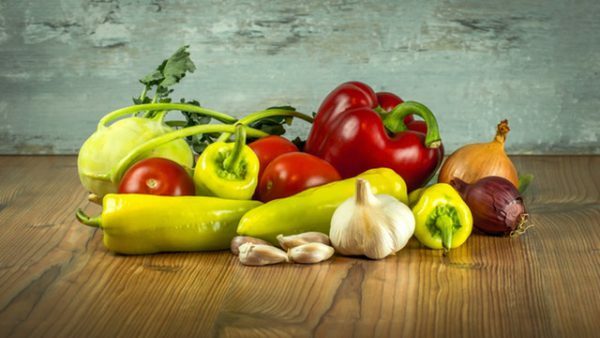 Through this gentler detox approach of switching foods to healthier alternatives, you will “detox” your body in a slower manner to eliminate inflammation in your body that’s creating acne of all forms. Some individuals may need stricter diet protocols depending on their allergy and food sensitivities. The above quote also relates to acne! Most individuals who suffer from chronic acne need to repair the gut – where to start? 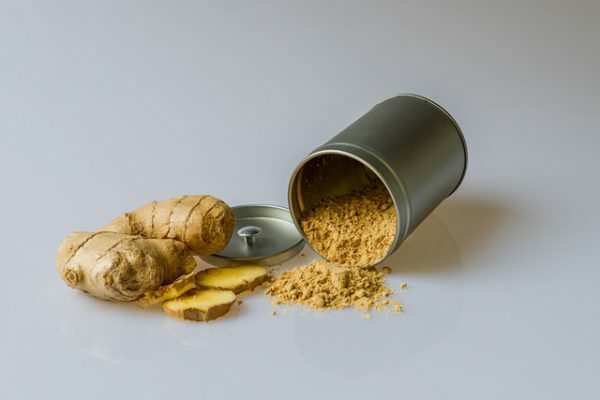 Incorporate probiotic rich foods couple times a week or take a probiotic supplement to speed up healing time. 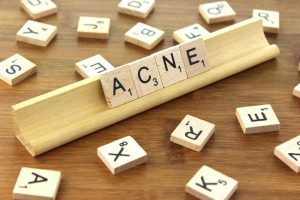 You can find more here on why adults experience acne and here for why conventional meds don’t usually help the masses. Let’s go right in to the second element. Okay, so what do I mean per balance? 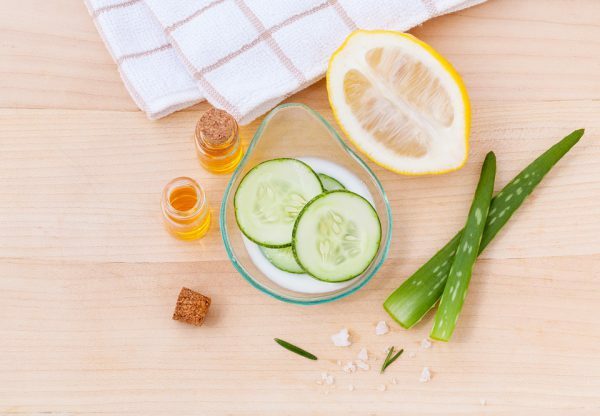 Balance your skin + body in every way possible – not only will you feel amazing + energized (like a little child running around a park for hours full of zest and vitality), but your skin will thank you, through clarity and outrageous brightness! 1. First, and foremost…balance your stress throughout the day – whether at work, school, or other pressing day to day functions. Stress is linked to raising our cortisol level (natural stress hormone) and when that happens, acne rises. Certain foods act as an accelerant to stress and one of the most popular ingredients to this is none other, but…caffeine. 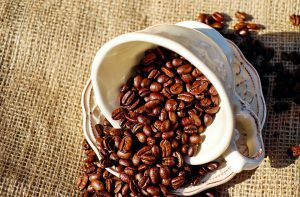 Caffeine can place a body in a stress mode (you can read more on caffeine effects here and how it may relate to acne) and therefore, can aggravate skin through producing extra sebum and thus cause clogged/congested skin that leads to acne formation. 2. Second, balance your skin, externally from harsh topical gels, creams, cleansers and conventional chemical derived makeup. 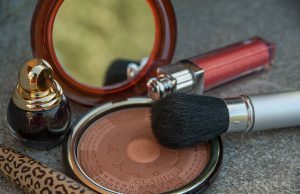 You can read here about how traditional cosmetics effects our skin and what alternatives to follow. 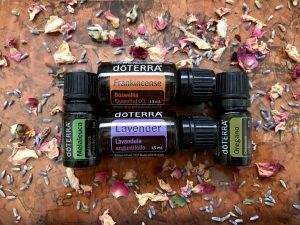 There are many gorgeous, green + all-natural brand alternatives! 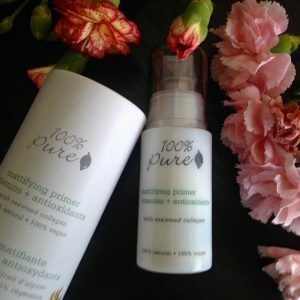 If you need help in covering up acne with makeup, then I suggest reading here on my fave all-natural, non-toxic beauty products to the rescue. 3. Third, love yourself – you’re the ONLY you and nobody can ever replace you. So, stop beating yourself up if acne is causing you to stress and anxiety. Read on here – my personal story on the beautiful topic of what’s the most natural + free (accessible anytime you want) remedy to acne. 4. Learn to balance your hormones. 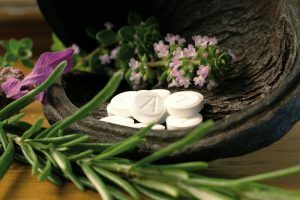 This is a hard one for most because balancing hormones may entail getting off birth control pill and its counterparts that are full of synthetic hormones that are doing more harm to your body that many don’t realize. Read up here on the side effects. Certain herbs and supplements can do wonders on balancing hormones, but please keep in mind that this process can take up to 6 months. Sometimes more, so patience is key if you’re acne is hormonal. Hormonal acne shows up mostly on the jawline area with deep, painful cystic type pimples. 5. Lastly, balance your body by being active and participate in a regular exercise routine. If you don’t like hitting the gym or particular workout classes, then walking a couple miles a day, 3-5 days a week will do just fine. When you’re actively working out, your body eases tension and relaxes, thus bringing your stress cortisol down – and guess what? This decreases acne and balances skin overtime. Not to mention, it’s great for toning your bod and getting that heart pumping for awesome health benefits + cardio in the process. 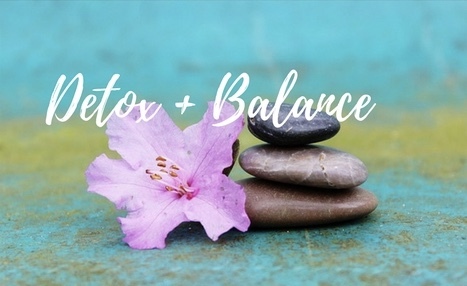 These two elements gave me profound + magical results awhile back and I know they’ll work beautifully for you, if taken the time to apply them into daily lifestyle habits. There’s definitely a learning curve to it because dissecting these two points equates to many paths to take on. Always, take it easy. Relax. Breathe. Give it a try…I wouldn’t want any less for you, since I know just how it feels to keep on trying, hoping, wishing and praying that only SOMETHING will finally JUST work! I hope I’ve given you something to think about! 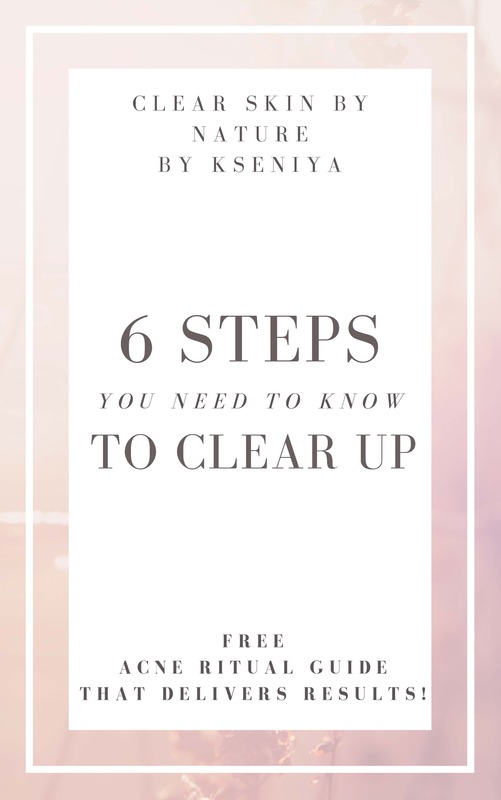 Signup below for more exciting updates + a free eBook on the 6 Steps you Can Take Right Now to Clear Up!